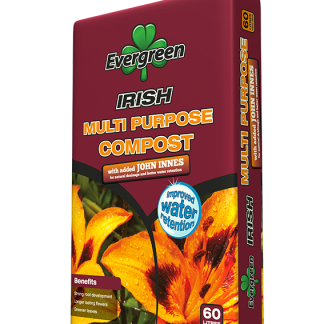 The Evergreen 36L, 4 Plant Grow Bag is made from only the finest Irish Sphagnum Moss Peat. Combined with that of the Evergreen fertiliser pack mixed inside, it ensures to provide an all-round multi-use. 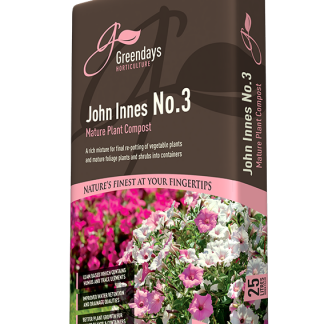 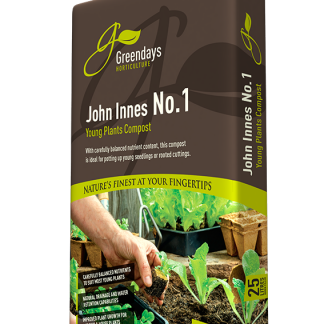 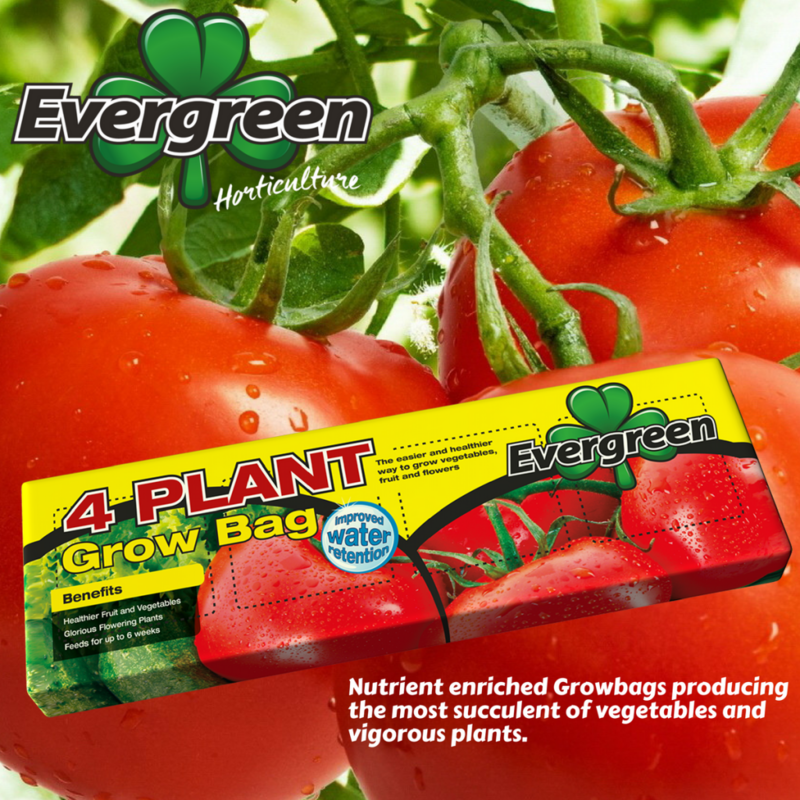 Large enough for 4 vigorous plants and ideal for fruit, vegetables, flowers and plants. 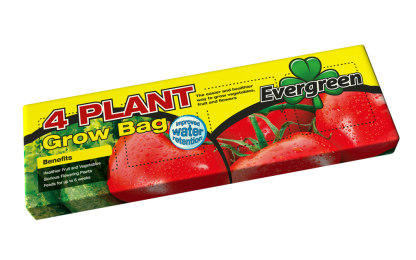 The Evergreen Growbag is suitable for use in greenhouses, conservatories, balconies or patios. Possibly the finest grow bag on the market.